Jewel photo engraving gift from £ 8,50 and personalized pendant. 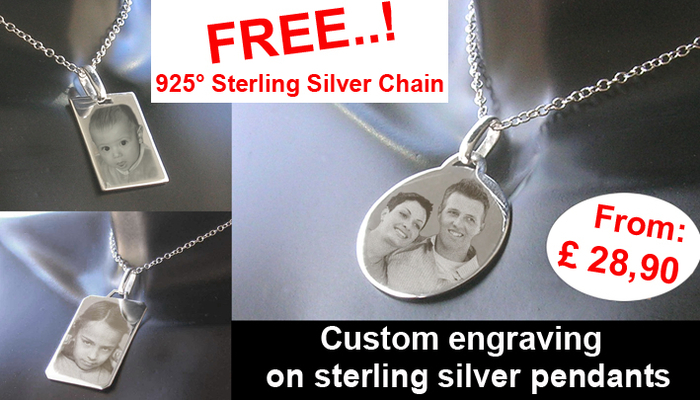 Jewel, personalized photo engraving pendant from £ 8,50. 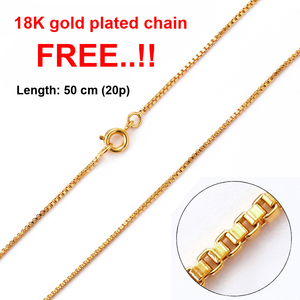 OFFER, "free" silver chain or 18K Gold plated matching on the silver engraving pendant range and Gold plated. Also you will find gift ideas for women, men and children at all prices, and even for our friends the animals. Welcome to Gift to customize. 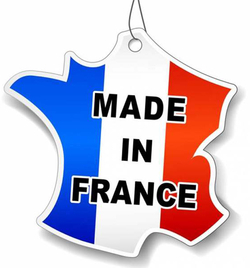 We are specialists since 2008 in the customization on gift items to offer and at a low price from £ 8,50. 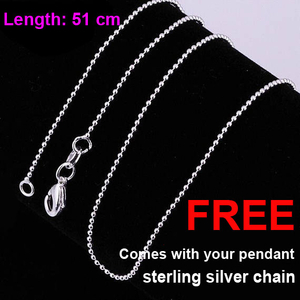 We offer a wide range of jewelry, necklace, personalized pendants with engraved photo for Woman and Man and various customizable objects, image, drawing, logo, etc .... We invite you to browse the site so that you can see our different customizable object templates and can be found your happiness ...! We remain at your disposal for any particular request and we strive to answer you in less than 1 hour. (See contact form at the bottom or top of the page). 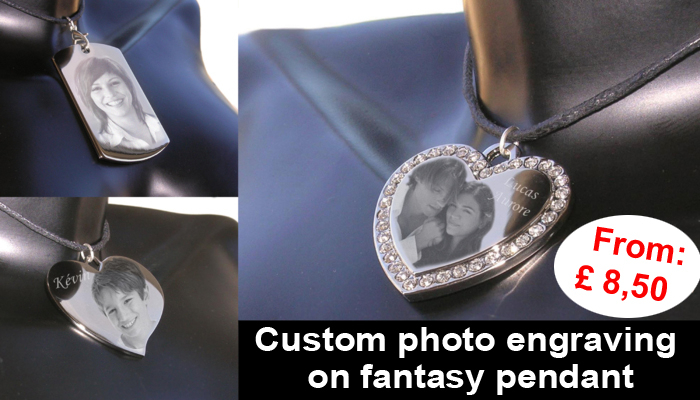 On Gift to customize, you will find jewels, necklaces, pendants, personalized bracelets engraved from 9,90 € with your most beautiful photo, as well as a small message to engrave for example on the back of a jewel. 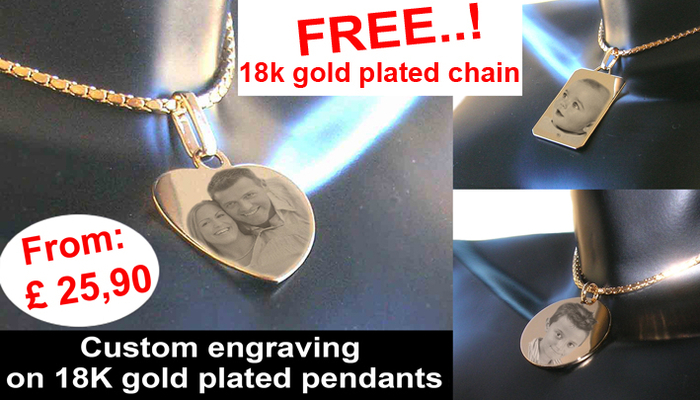 All our products pendants in silver and gold plated to engrave are guaranteed 10 years. Comes in a suede velvet black and gift packaging. You will also find inexpensive personalized gifts for Christmas, Valentine's Day, Mother's Day, or to indulge yourself, letter necklace first names to compose letter rhinestones, customizable lighters, the range of medals for animals and many other original objects. The processing orders are made in 24H.